The following teachers will be joining us on staff for the 2018-19 school year. Sarah Smith was born and raised in Fort Wayne, Indiana. She grew up in the Lutheran school system and was a 1997 graduate of Concordia Lutheran High School. 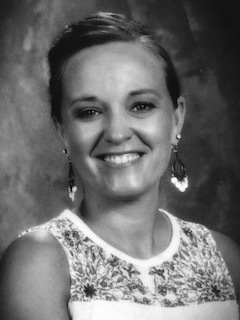 Sarah received a Bachelor’s Degree in Science in Education from Indiana University in 2002. Since then, Sarah has taught elementary education for FWCS as a first grade teacher for the last fourteen of her fifteen years. Sarah loves to laugh, travel, read and above all, spend time with her family. Sarah was married in 2003 to her husband Chris Smith at Emmanuel Lutheran Church. They have two children that are current Holy Cross students (Quinn and Madelyn). Sarah feels blessed to join the Holy Cross family. She is excited for the opportunity to teach with a full heart and incorporate her love and passion of Christ. Rachel Malone grew up in Fort Wayne, Indiana where she attended St. Paul’s Lutheran School and Concordia Lutheran High School. She attended Indiana University and earned her B.S. in Elementary Education and her M.S. in Reading Education. Rachel has been an educator for seventeen years with teaching experience in public, private, Lutheran, and university settings. She has been a Reading Coordinator, Instructional Coach, Kindergarten Teacher, as well as a Fourth Grade Teacher in North Carolina and St.Phillip Lutheran School in Chicago. Rachel and her husband Ron have twin sons who attend Holy Cross. She and her family are Holy Cross partners. Kelly Oliver is originally from Grand Rapids, MI. She graduated from Calvin College in 2010 with a degree in Elementary Education. For three years after graduation Kelly taught K-6 Spanish part time. Since then she has taught several different grades levels spending the last 2 years teaching 6th grade in Ypsilanti, MI. Kelly is excited to be teaching 5th grade at Holy Cross this year. Kelly and her husband Jacob met while working at Camp Concordia, a Lutheran youth camp in Gowen, MI. They were married in 2015 and had their first child, Ezra, in October of 2017. They will be relocating to Fort Wayne where Jacob will be attending Concordia Theological Seminary. 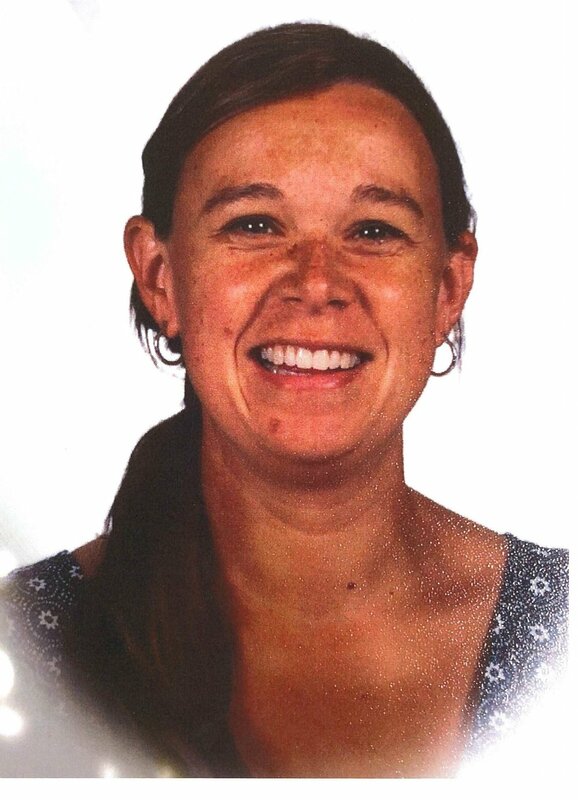 Mrs. Oliver enjoys the outdoors, scrapbooking, and loves basketball and baseball. Go Tigers! "Meet Our New Teachers" only.